KONA I is one of the world’s leading companies for providing EMV related solutions such as chip/card. We have a wide product portfolio for various customers’ needs, and all the products are brand-certified (VISA, MC, AMEX, DISCOVER, etc.). Additionally, we have a lot of experience with many customers all over the world in the smart card business. 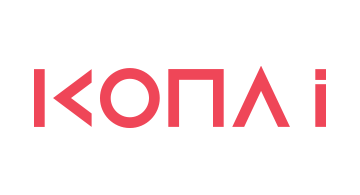 KONA I is rapidly adapting to the changing environment and is providing a wide range of products and services that match with the mobile revolution era. The main platform products KONA I has developed are NFC, UICC, TSM and HCE with Tokenization. Through these platform products we provide additional services such as Kona Wallet, Kona Do N Service, Kona Cert (PKI), etc. We will continue to provide diverse business models and platforms for new value creations in the mobile age. For further information about our company, please visit our website: www.konai.com.